Many preppers have a comprehensive plan with regard to stockpiling food, medical supplies, weapons and other items necessary for survival should the SHTF. Ensuring that you and your family will have enough food and other important items is crucial to ensuring that you survive major catastrophes including the big one, i.e. TEOTWAWKI . A great number of survivalists have their stockpiling down to an art and have ensured they are well covered in the event of a natural disaster and/or other catastrophic event. However, one area that many people tend to neglect is training in basic wilderness survival skills. While no one likes to think that they may end up having to head for the hills and survive in the wilderness until things return to normal, it is an entirely possible that eventuality every survivalist worth their salt should prepare for. Wilderness survival with little to no equipment can be challenging, but it is doable. 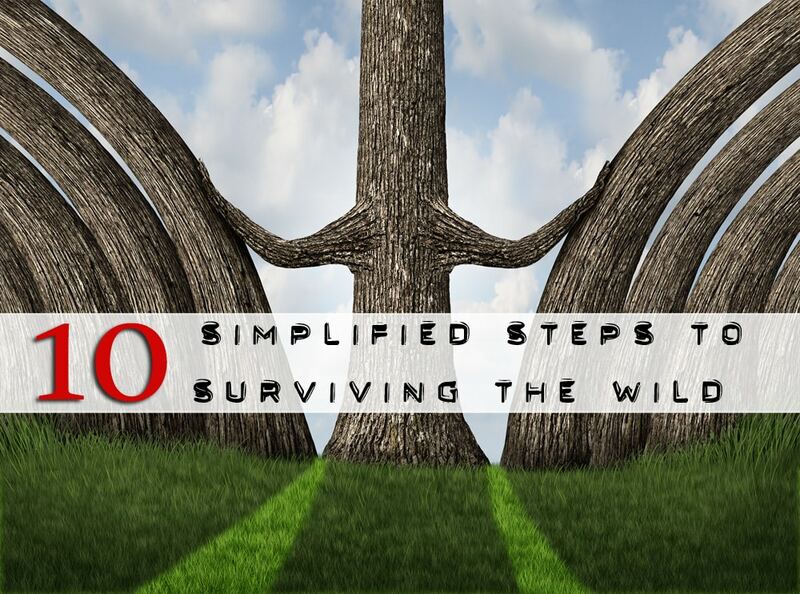 Below are 10 simplified steps you can take to survive in the wild regardless of whether you find yourself lost or are escaping a major calamity. 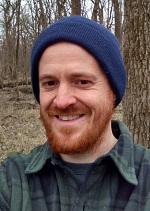 This aim of this post is boil down the essential steps and to provide an overall blueprint for surviving in the wild. While I do mention specific techniques, I highly recommend mastering one to two techniques from each below step by doing your own research and field testing. In case it’s not obvious, this is why we are known as preppers. Knowing how to survive in the wild and preparing for it in advance is the best way to ensure that you stay healthy, safe and alive until matters improve. By taking time to learn as much about the wilderness, survival tactics, necessary equipment and other relevant information, you can ensure that your stay in the wild is not too uncomfortable and that you are able to make the most of your time there. 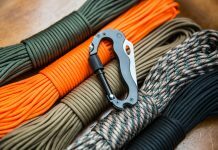 Since you do not know when you may be forced into the wild to survive, it is always good to invest in a few survival gadgets that will help you transition from modern life. You will need gadgets that can help you start fires, saw trees and branches to build a shelter, purify drinking water, charge your phone without electricity and tie things together. All these are available on multiple survival stores and conducting some research will reveal the best places to buy. The most important thing off the bat is to not panic, slow down, and stay calm! Surviving in the wild can be difficult, especially for people who have spent their whole lives relying on modern conveniences to keep their lives running. However, in the wild, you will often have to pit your wits against a hostile environment if you want to survive. Faced with long days spent foraging, having to start fires from scratch, being forced to create a shelter from very basic materials and perform many other survival activities can seem overwhelming. However, by maintaining a positive attitude, you can find creative ways to get around the challenges you face, and ensure you and your family’s survival in the wild. Think about the items you have with you, regardless of their perceived insignificance. Clothing items, mobile phones, money and other paraphernalia can be used for several purposes including starting a fire, making weapons, acting as a source of light among others. Taking a survey of your surroundings will also help you find useful items such as firewood, tree bark to use as twine, dried leaves and tree branches to construct a shelter. 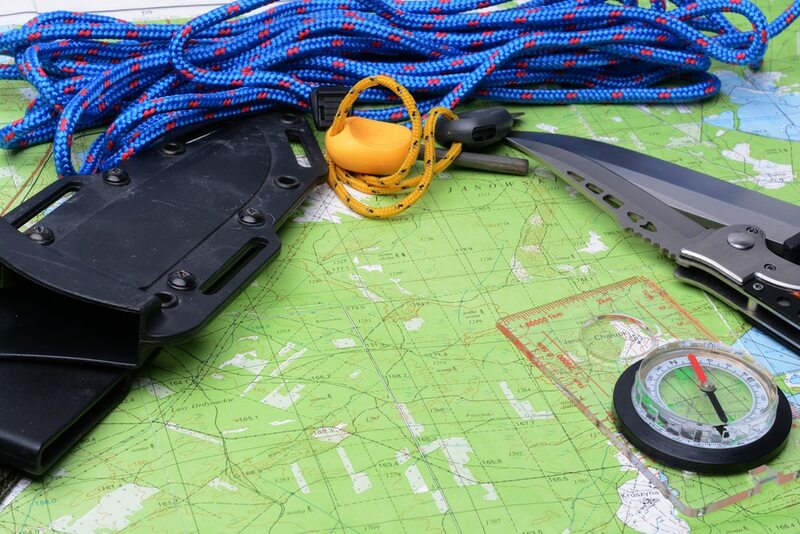 The trick is knowing in advance how each individual item can aid in your survival so that you can apply this knowledge in a wilderness situation should you ever find yourself there. Once you have determined which items you have at your disposal, the next step will involve working out how they can best serve you. For instance, if you decide that the best course of action would be calling for help, you need to do it while your mobile phone (if you have one) is still charged. If you are lost and decide to walk back to civilization, you need to do this early, while you still have the energy to move over large distances. If going back to civilization is not an option, you need to gather all the materials you need to build a shelter and perform other activities necessary to keep you alive. Regardless of weather you decide to stay put and create a make-shift camp, or get on the move you will need to estimate your location and determine which direction is true north. If you don’t have a compass or a mobile phone with GPS, or it doesn’t have reception, your will need to improvise. For example, you can make a compass in the wild, or you can use one of the several signs in nature to determine your direction. You can use the stars, observe tree and plant growth, and watch the sun just to name a few. Learn these skills before you it’s a life or death situation. Also, sit calmly with your eyes closed and try to recall how exactly you ended up where you are by noting previous visual markers and what your surrounding looked. Then use that info to weight the options of backtracking your way back to safety. On average, humans can survive without water for only three to five days, and dehydration and weakness can set in within hours depending on the environment and your body type. This is why it is imperative to find a safe source of clean water as soon as possible. Water sources will vary based on the type of wilderness you find yourself in i.e. mountain ranges, forests, desert etc. 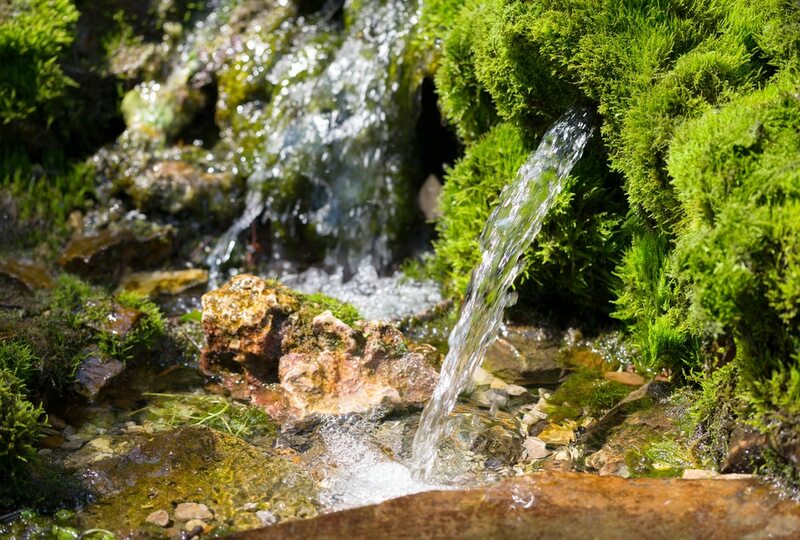 Depending on the environment you are in, you can find clean water in mountain springs, glacier lakes, and streams. You can also dig seeps to collect rain water in areas that receive high precipitation. To find water sources, look for areas that are unusually green, follow animal tracks or check for the presence of bees. Additionally, since water flows down, follow valleys until they meet tiny creeks that run into larger forms of flowing water. Since there tends to be more human activity along rivers, there is a good chance of eventually running into an occupied or vacant cabin with supplies (yep, just like the movies! ), fishermen along the banks or in boats, or a town or small village. A safe and sturdy shelter is crucial to surviving in the wilderness as it will provide you with protection from the elements, predators and even criminals. 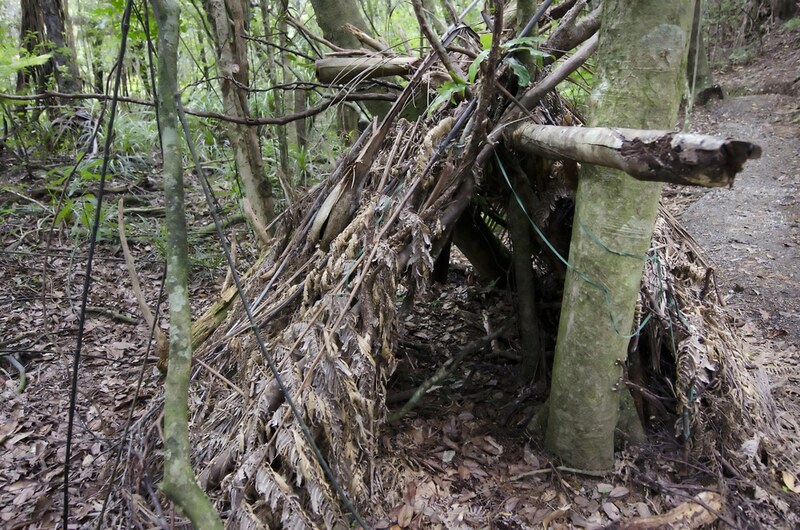 You can choose to find a ready shelter or build one from materials that are readily available in the wild such as tree branches, leaves, rocks and others. Learn techniques to build a shelter in the wild using materials you have with you, such as tarps or panchos, or the dozens of different methods to build a shelter from natural materials. Ready shelters, such as caves, rock overhangs, or large fallen trees are great emergency options when darkness is soon to fall or weather is not permitting, and time is a constraint. At daybreak you can transition to a safer and warmer shelter. 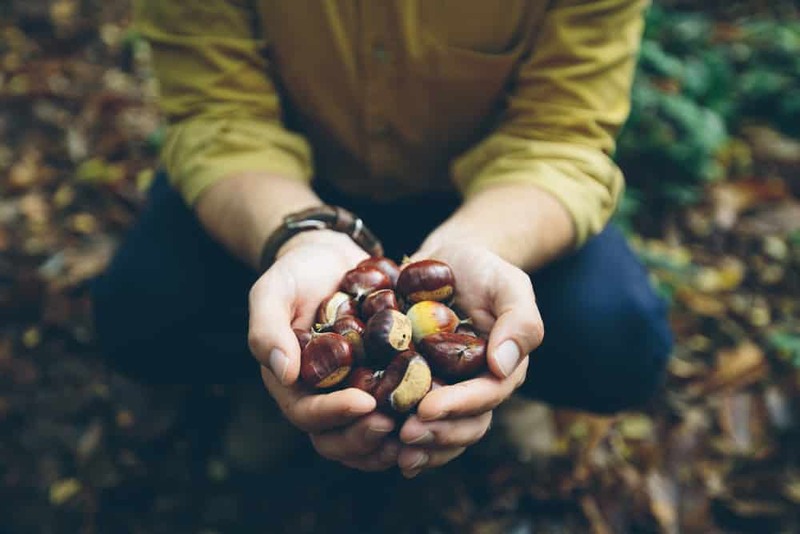 do this by foraging for berries, edible grasses, roots, nuts and wild greens, or insects. Equipping yourself with information about poisonous and non poisonous plant species will help you avoid making mistakes that can cost your life. 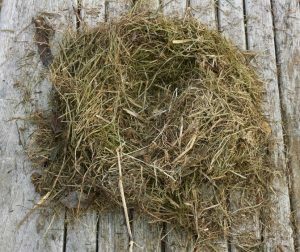 To get some valuable protein into your diet, you may be forced to trap or hunt animals, go fishing, or raid a bird’s nest for eggs. If you are in the wild for a long time and happen to have some seeds in stock, consider starting a vegetable garden that will provide you with fresh produce on a regular basis. If it’s cold, or you are wet, getting a fire started should be your top priority. Every survival situation is different. Either way, fire is of extreme importance in survival situations, providing you with the fuel you need to cook food, warmth on cold days and wintry months and protection from predators many of whom are afraid of fire. 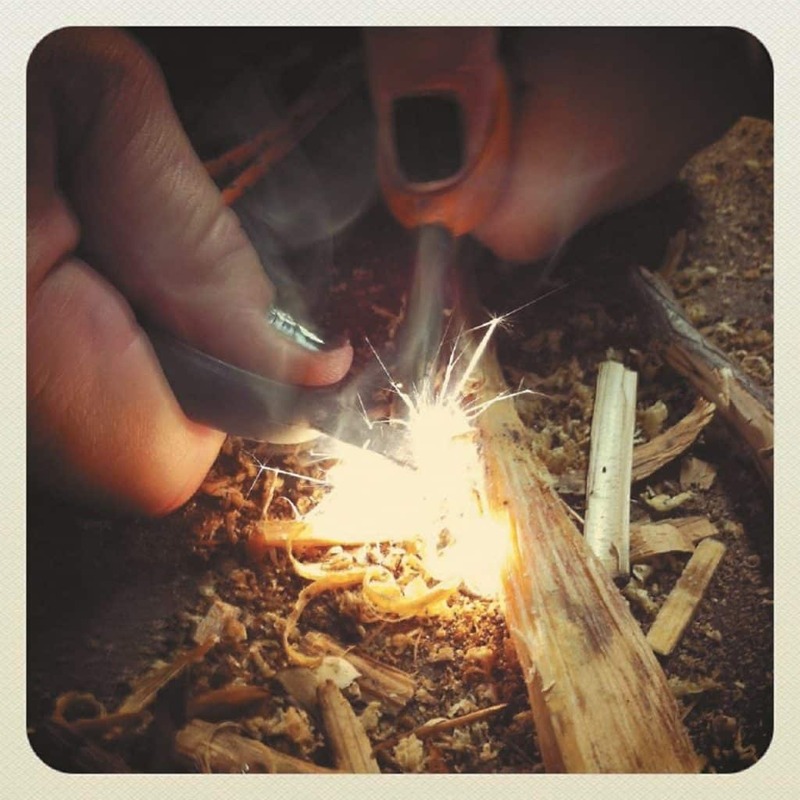 The raw materials to start a fire are readily available in the wild and these include: twigs, branches, dry leaves, grasses, etc. 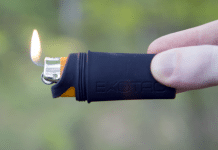 What you will probably lack are matches or a reliable fire starter unless you had invested in one (or several) beforehand. This is why it is important to learn about easy ways to start fires in the wild without matches. Some of these include: rubbing two sticks together over tinder, using a magnifying glass and using flint and steel. 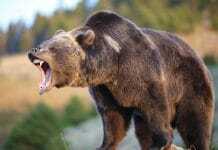 Being out in the wild puts you at risk from attack by wild animals as well as thieves and other criminals. You thus need to learn how to protect yourself should any of these come calling. You can start by making a few basic weapons such as bows and arrows, spears from sharpened sticks, sling shots and others. You can also build fences around the area you plan to occupy as well as pits to catch any animals before they get close enough to do any damage. Surviving in the wild requires a great deal of knowledge, creativity and resilience. 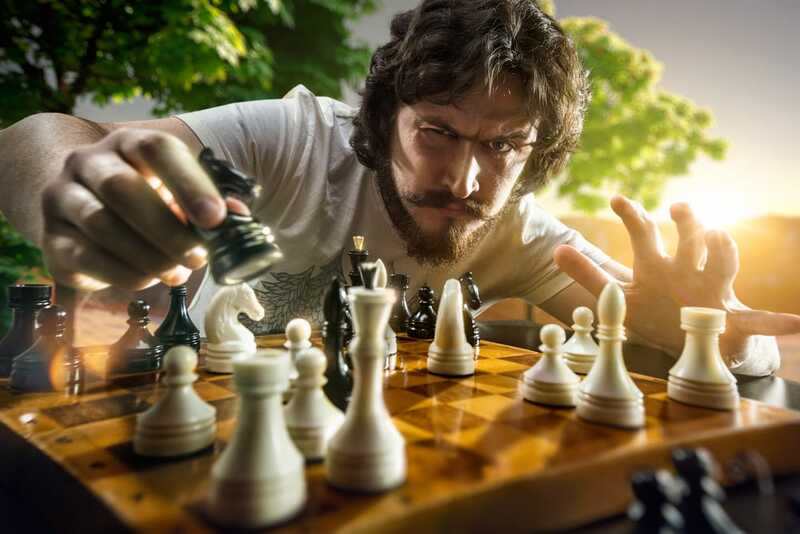 However, by arming yourself with the knowledge about what you need to do if you ever find yourself in this situation, you can dramatically improve your chances of surviving and may even find that you begin to enjoy the tranquil natural surroundings until the time comes to return to civilization, or get further away from it depending on the situation. Great advice. Would it be possible to have the web site set up so that articles can be copy and pasted? I like to place blogs like this in word documents so that they can be read (and printed out) at a later time. When I try to do that with your postings, all the formatting is lost and takes time to re-format.